Fast drying oil colours have been designed to offer the feel and consistency of traditional oil paints but have the huge advantage of drying within a few hours rather than days and weeks. Being the consistency and quality of oil paint these colours can be used for impasto and glazing work on any traditional ground. 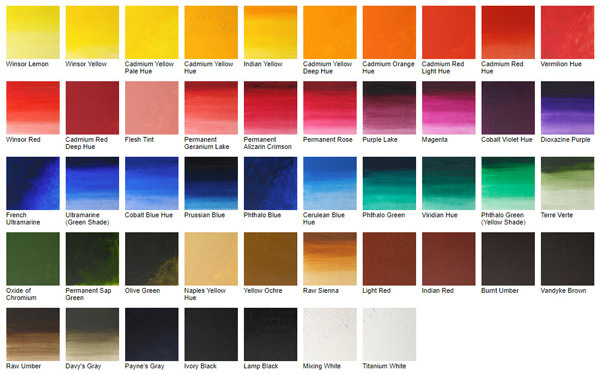 Ranges such as Winsor & Newton Griffin oil colours offer a variety of 48 colours of artist quality. Fast drying oils can be mixed with traditional oils but will lost their fast drying quality.